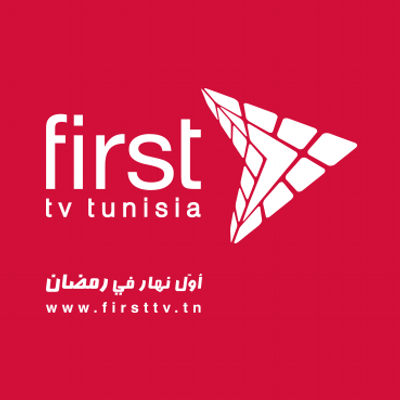 first tv tunis online television channel “First TV” will be launched from the first day beginning Ramadan, announced the managing director Mabrouk Kais during a press conference held Monday, June 23, 2014 in Tunis. He added that the chain will be in an experimental phase until the end of October 2014. The design of the chain is defined as an authentic chain, feminine vocation without political content, which is addressed to all Tunisians. As announced Nizar Marzouk, content director of the chain: “We want to be a local medium, friendliness, simplicity and openness to all Tunisians, without exception,” he started. A press conference of the new Tunisian TV channel First Tunisia took place on 23 June in Tunis to present this new medium that appeared on our TVs. The event was marked by the presence of Kaies Mabrouk, founder of the chain, as well as the former director of the Tunisian television, Mokhtar Rassaa. In his opening remarks, Kaies Mabrouk began by briefly introduce themselves to the present. Born in 1979 in Paris, he could become a doctor telecommunications engineer to Paris on a scholarship granted by the Tunisian government. After working in broadcasting, he decided to return to Tunisia to create a university: the National Institute of Digital and Audiovisual. And this is the genesis of the idea of ​​creating First TV. “We realized that the need for college material could be used to create a chain,” he has said. First you should know that TV is the result of the purchase of another chain, TWT, which did not survive the war of the ratings forcing him to close for financial reasons. He later added that the chain chose a general axis feminist vocation. He wants downright extend the international project within 4 years and also provides a possible IPO.